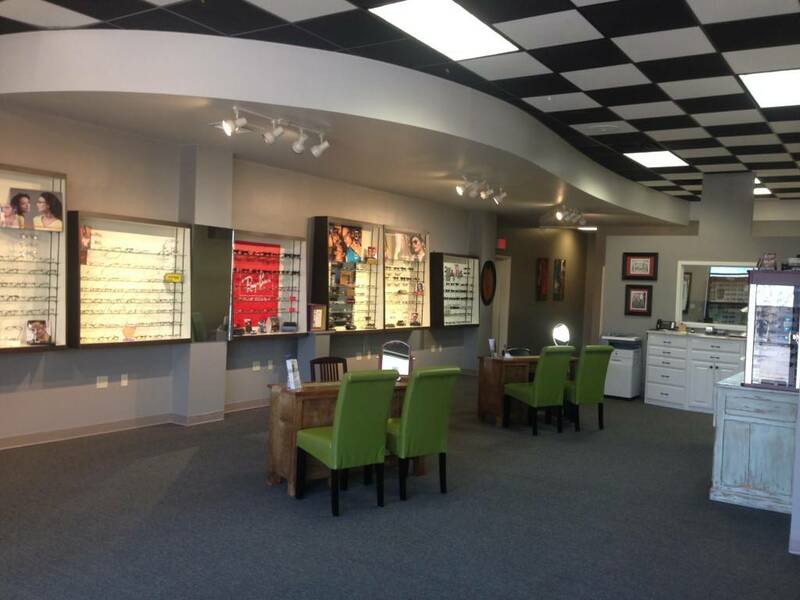 Maison Optique Vision Center – Eye Exams in Lafayette, near the Acadiana Mall. Your local eye doctor serving Broussard, Youngsville, and Scott! 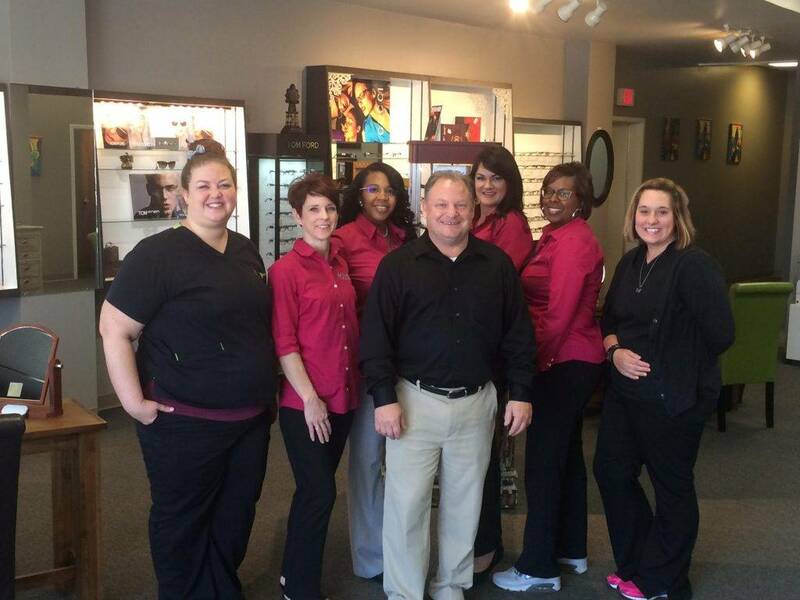 Looking for an Optometrist in Lafayette? Provide quality, compassionate health care through education, technology and understanding. 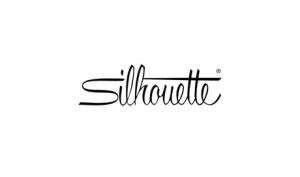 Combine an honest and knowledgeable staff with the highest quality and most innovative products available. 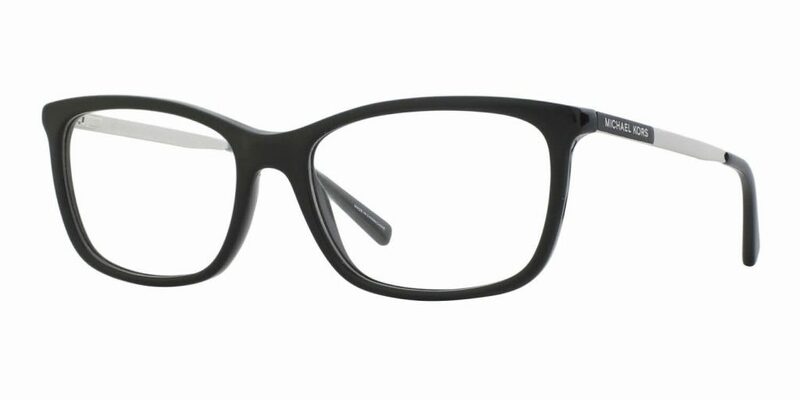 We offer same day service on most eyeglass prescriptions and accept most health insurance and vision plans. Why is it crucial for your child to have an eye exam before school starts? Whether you need an optometrist for a routine eye exam, to find the right pair of contact lenses or eye glasses, or for more advanced eye care services, you want to know that the eye doctor you are seeing has the right experience, expertise, and "chair-side" manner to make you comfortable on your visit. 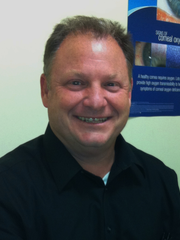 With years of outstanding service in the community, our optometrist, Dr. Jeffrey Boudreaux has a reputation for excellence. Our eye clinic is located in Lafayette, in the same shopping center as Sky Zone Trampoline Park. Here are Google maps and directions to our Lafayette Eye Clinic which provides optometry and eye examination services to Broussard, Breaux Bridge, Youngsville, Scott and the surrounding areas. Help spread the word! Write a review of our practice on Google. What is Dry Eye Syndrome? Who is at risk? What are the treatments? This informative Q&A about Dry Eye Syndrome will give you all the information you need. Multifocal contact lenses give you added freedom over glasses and they allow you to be able to view any direction - up, down and to the sides - with similar vision. Your eyes are one of the most complex organs in your body. A comprehensive eye exam to assess your visual system and eye health involves a number of different of tests. In our Optical boutique certain brands have proven to be standout winners with both our customers and our staff and we’d like to share them with you. Doctors aren't sure how to prevent macular degeneration. Research suggests that ultraviolet light (and possibly blue light) factors into the problem, so sunglasses could be very beneficial. What you eat also affects your macula. Researchers know that antioxidants (vitamins A, C and E), zinc, lutein, zeaxanthin and essential fatty acids all can aid in preventing and slowing down macular degeneration. Read more about nutrition and eye health. Ask your doctor about recommended nutritional supplements. Exercising and quitting smoking might also be helpful.